Vintage Oaks Farm is a Georgia Wedding Venue in the Watkinsville area located on HWY 53 about a quarter mile from Hwy 78, which gives easy access to the Atlanta and Athens area. 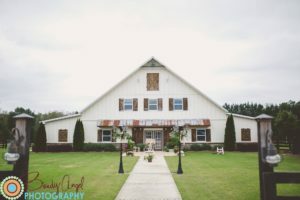 Vintage Oaks Farm is a Georgia Wedding Venue in the Watkinsville area. We are located on HWY 53 with convenient access to Hwy 78 and 316. 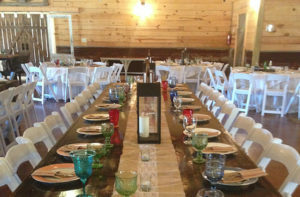 Our venue is the perfect place for your wedding and reception. 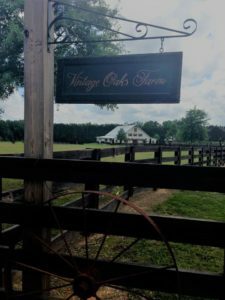 For weddings we have a bridal suite and grooms room and a closet filled with “props” and decor that can be used for the ceremony and reception. 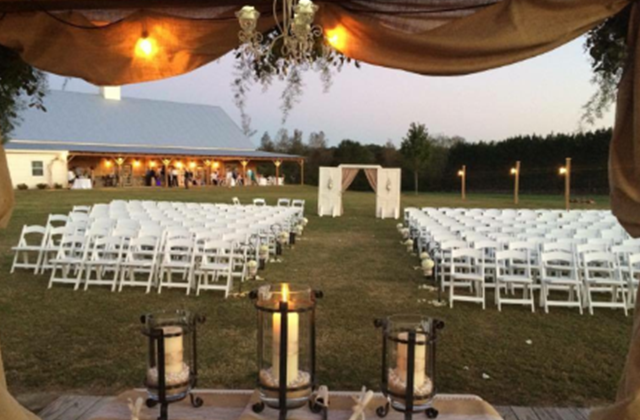 Along with that we have hundreds of wedding chairs, 20 round tables, and several rectangle tables. We will be happy to do everything we can to make your special day the day of your dreams. 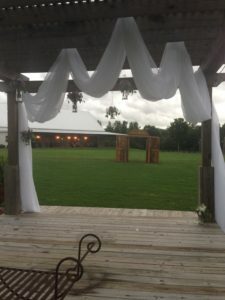 It is an unbelievable venue, with a welcoming foyer, fantastic detail applied to all areas of interior design, and all of the amenities: a kitchen, beautiful and large main room, and spectacular grounds outside for the perfect photo shoot. 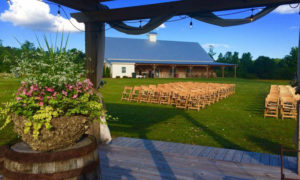 With our venue you get use of the venue Friday for the rehearsal and Saturday for the ceremony/reception, 300 chairs, 20 round tables, 9 rectangle tables. We also have a props room with different decor, centerpiece options, etc. that we offer in the price. For more information and to set up a tour, please contact Sharon or Allen Hunter at 770-725-1999, Amberly Doggendorf: 706-338-8483, Carrie Hunter: 706-612-6573. We are booking weddings for 2018 and 2019! Please contact us for pricing and more details.